Brand New Books for July! Wow! July’s offerings have me drooling! Today, I posted a review of a great new mystery (one of the new June releases) on Suspense Sisters! Check it out. And as for those releasing in July, I couldn’t choose a favorite between these. Guess I’ll have to read them all! LOL! 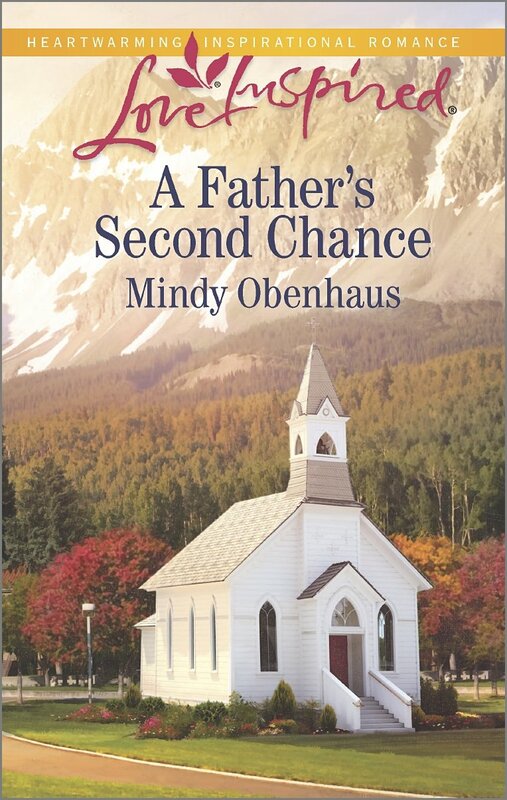 A Father’s Second Chance by Mindy Obenhaus: Love Inspired. Repairing Her Heart Businesswoman Celeste Thompson has one goal: to make her restaurant and hotel a success. She doesn’t need any distractions, even from handsome contractor Gage Purcell and his two adorable little girls. Besides, single dad Gage is just biding his time before a big job at the mines comes through. But as Celeste’s project springs to life, their arguments transform into attraction. Gage isn’t looking for romance, especially not with another career-driven woman like his ex-wife. But open-hearted Celeste is more than just another work-consumed client. She might just be his happily-ever-after. This Author is a Dallas gal and excellent at crafting romance! Here’s the review I did of her debut. Lady and the Scamp by Patricia PacJac Carroll. Excerpt: Hank leaned his chair back, set his feet on the sheriff’s desk, and tried not to think of Lilly, but her memory and words persisted. “You’re worth it.” He could hear her voice as clear as if she were still here and not traipsing through saloons telling anyone who would stand still long enough about her Good Shepherd. Shrill barks and loud knocks stole his attention. A beautiful woman stepped away from him while her jade, green eyes flashed alarm. She recovered. Her head went up, her shoulders straightened and her face set with an expression that said he wasn’t worth her time. This one I’ve already gotten to read! LOVED it. Review coming soon! 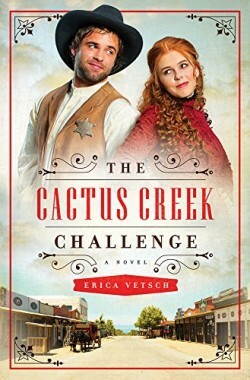 Cactus Creek Challenge by Erica Vetsch: Repairing Her Heart Businesswoman Celeste Thompson has one goal: to make her restaurant and hotel a success. She doesn’t need any distractions, even from handsome contractor Gage Purcell and his two adorable little girls. Besides, single dad Gage is just biding his time before a big job at the mines comes through. But as Celeste’s project springs to life, their arguments transform into attraction. Gage isn’t looking for romance, especially not with another career-driven woman like his ex-wife. But openhearted Celeste is more than just another work-consumed client. She might just be his happily-ever-after. An author who writes humor and heart-touching stories. This one sounds fun! 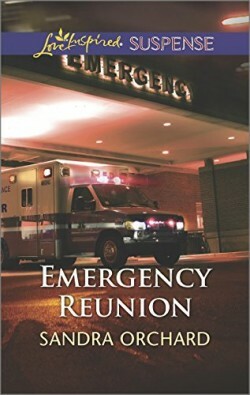 Emergency Reunion by Sandra Orchard: Love Inspired Suspense. SAVED BY THE SHERIFF’S DEPUTY Paramedic Sherri Steele refuses to believe someone’s out to get her—until she’s held at knifepoint in her own ambulance. It’ll take her high school crush to convince her she needs protection—and deputy sheriff Cole Donovan is as persuasive as he is handsome. But when his brother rises to the top of the suspects list, Cole’s torn between family duty and the woman he’s never forgotten. With every emergency call to the paramedics turning into an attack on Sherri’s life, Cole’s convinced Sherri has a stalker. Cole needs to know whether his brother is the culprit… Another Sandra Orchard novel is a sure delight! Here’s my last review of one of hers! 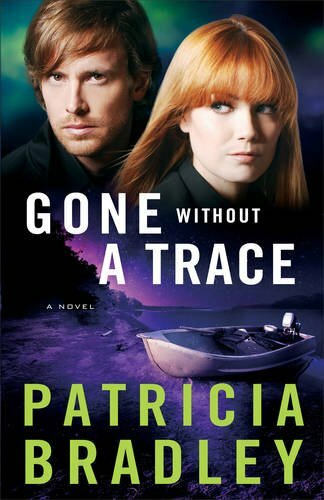 Gone Without a Trace by Patricia Bradley. It’s been more than two years since homicide detective Livy Reynolds’s cousin disappeared from Logan Point. Unlike most people in her hometown, Livy has never believed that Robyn left voluntarily. When Dallas private investigator Alex Jennings contacts Livy concerning a missing senator’s daughter who was last seen in Logan Point, she notices eerie similarities between the two disappearances. But with self-doubt plaguing her and an almost instant dislike of Jennings, Livy is finding this investigation an uphill battle. With her future in law enforcement on the line, can she find a way to work with a man who is her polar opposite? Oooo! Patricia Bradley writes RIVETING SUSPENSE! Here’s my review of the first book of this series! And don’t forget my own release this month! Unlikely Merger was a collaboration through Write Integrity Press with ten authors involved. No longer needed as her father’s nurse, Mercy Lacewell attempts to step into his shoes at his acquisitions firm. That means travel, engaging strangers, and making final decisions—nothing she feels equipped to do. 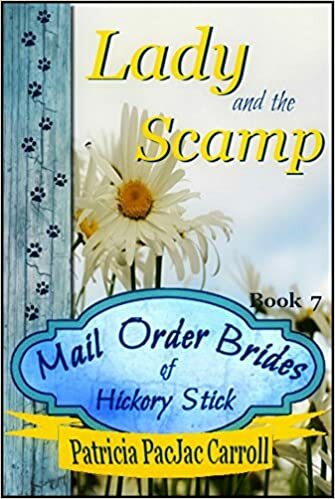 If her best friend has her way, Mercy will simply marry one of the single, available men she meets, but they overwhelm her. So handsome and kind. And so many. Even if she felt obliged, how could she ever choose? Should she shove all attraction aside and focus on her father’s business, or is God warming her heart with the possibility of forever? I loved working on this project, but even more, I loved how the sweet story turned out! Your Turn: Which of these sounds the best to you? Categories: Fun, News, Readers | Tags: Christian New releases, Erica Vetch, Faith Driven Fiction, July Releases, Love Inspired new release, Love Inspired Suspense new release, Marji Laine, Mindy Obenhaus, Patricia Bradley, Patricia PacJac Carroll, Sandra Orchard, unlikely merger, Write Integrity Press | Permalink.